Had a great day hanging out with Nicole and Bobby for the their engagement session in Mississauga. Started out at the University of Toronto Mississauga campus (where they met!) and then headed around the corner to Erindale Park where Bobby proposed. 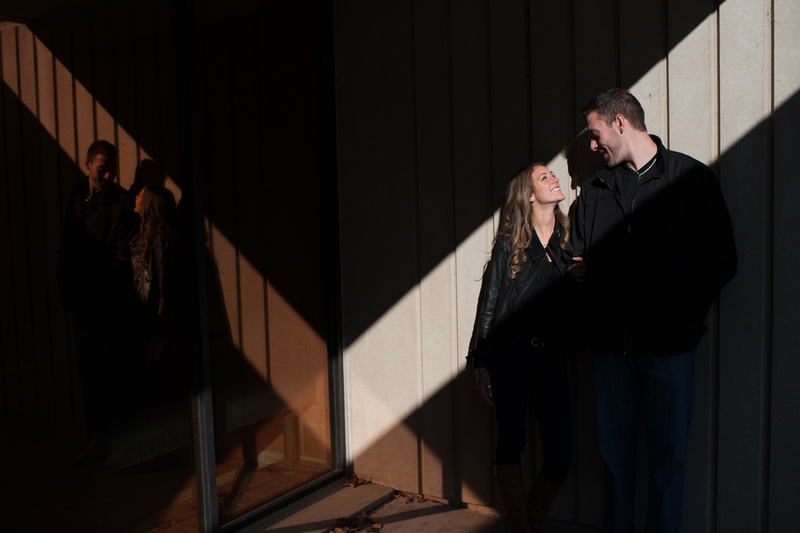 Can't wait to shoot their wedding in 2014!